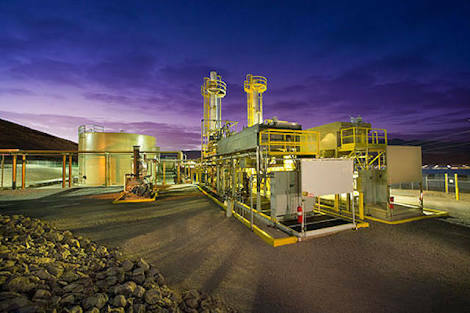 “By end of 2019, we are assured that three private modular refineries would come on stream,’’ he said. 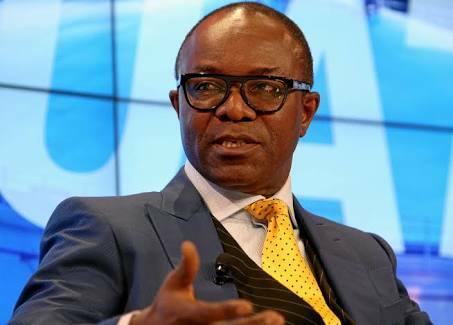 Kachikwu said that environmental sustainability was a key component of the Seven Big Wins initiative of the President Muhammadu Buhari administration for the oil and gas industry. He urged the DPR to come up with new initiatives to end the menace of gas flaring to truly incentivize the flare-out policy by creating the new National Gas Policy. He said that the policy was aimed at ensuring that all currently flared gas, including those previously considered as non-technically feasible and non-commercially viable, is gathered and utilised for various economic utilities that are financially rewarding to the producers. He added that the collectors and interested investors converted it for power generation, petrochemicals and other beneficial uses. “Aggressive efforts are being made within the ambits of HSE sustainability to convert more gas to LNG through new and existing investors to retain Nigeria in its currently threatened fourth position as an LNG exporter. “But also essentially to stop the scourge of local unconventional artisanal refineries that have led to massive oil spills that have been hard to manage for nearly a whole decade,” he said. The Director of DPR, Mr Modeccai Ladan, urged stakeholders to galvanize efforts at maximizing Nigeria’s production and minimize wastage. Ladan said that the oil and gas industry seemed to be under a new threat of renewed dislike and global war against fossil fuels and the quest for renewable and cleaner energy, purely for environment considerations, including global warming.